Passengers who were stuck at the airport for nearly nine hours complained of not being informed about the resuming of services. 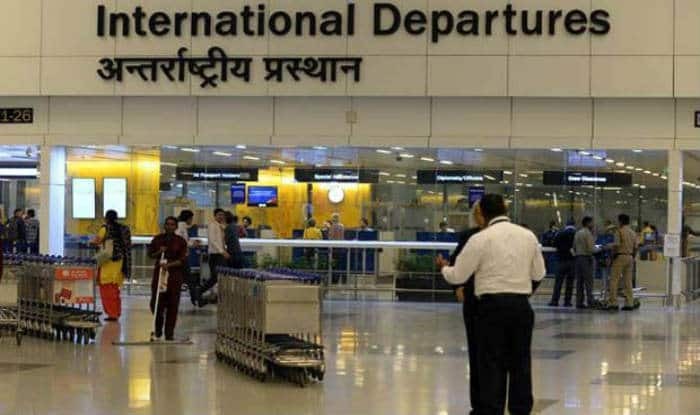 New Delhi: At least 200 flights were affected because of dense fog in the national capital on Saturday which led to chaos at Delhi’s Indira Gandhi International Airport (IGIA). Passengers who were stuck at the airport for nearly nine hours complained of not being informed about the resuming of services. The Central Industrial Security Force (CISF) personnel also said that due to the flight cancellations and delays the airport looked like a “bus adda”. “There are days when at least five to six flights are delayed, and we face a lot of problems while managing the passengers,” said the official. Flight operations were hit between 5.30 AM and 1 PM yesterday.”Around 97 per cent of these 450 flights were either departing or arriving beyond their scheduled time due to dense fog that remained till around 10.20am. Rest were either diverted or cancelled,” the official said.